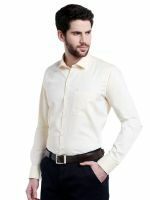 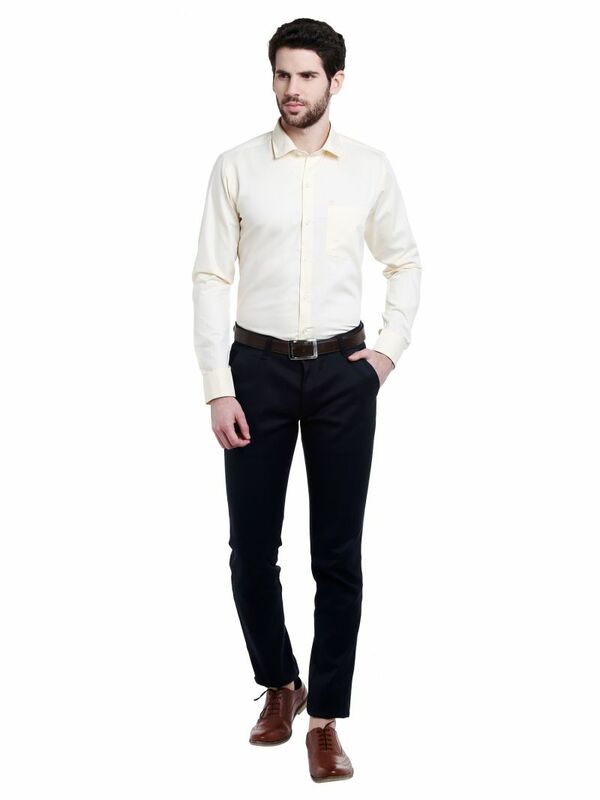 This Lemon formal shirt from Lisova, featuring a solid design and convenient full sleeves will make your casual style distinct and filled with comfort. 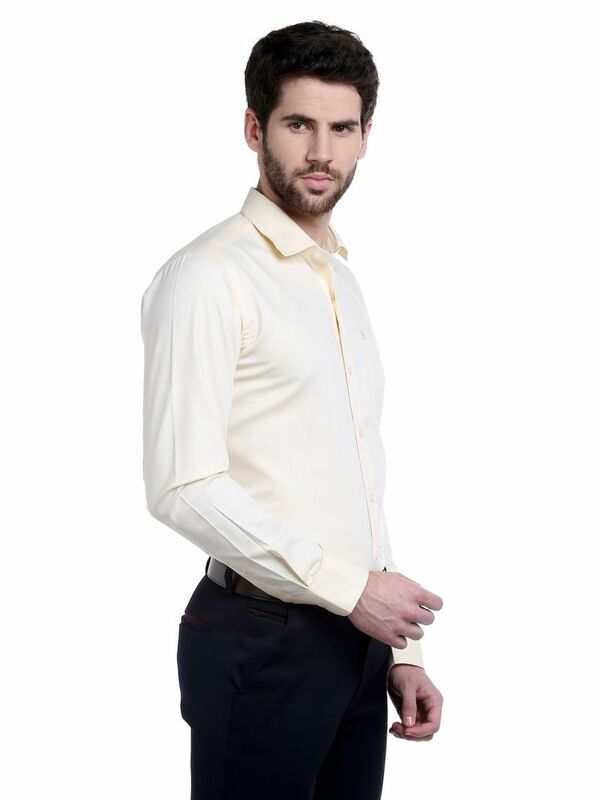 Tailored from cotton fabric, this shirt will ensure a smart and relaxed fit. 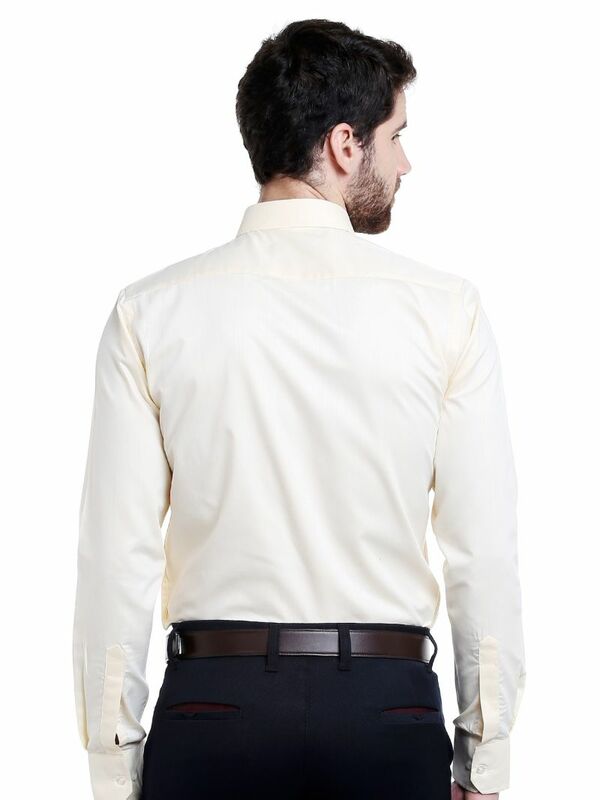 Team it with grey trousers and dress shoes.